Range of Paraffin Wax Baths for feet and hands. Also associated Waxes, Salon Supplies and accessories. Salon Equipment includes Facial Brush, galvanic machine, high frequency, Magnifying Lamps, Facial Steamer, skin lifting, Microdermabrasion and more. Infrared thermal blanket, faradic and vibrating Slimming machines. Single and two door Hot Towel Warmers in a variety of sizes, some with UV. Salons can choose between manual or digital models, all with ozone controls. Select from a range of 10 models. Choose between the older fluorescent globe or the new LED type. Wax heaters, Pots and kits. Range of wholesale Beauty Supplies for Waxing including Pots, heaters and cartridges plus all related Beauty Salon Supplies. 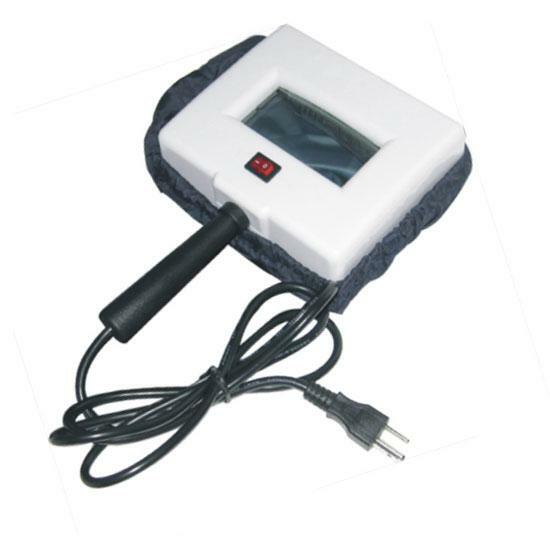 Woods Lamps, (black light) and Salon machines that help to examine skin or Hair issues. Sanitisers, Sterilizers and water distiller. Whatever you need to clean your Beauty Salon tools. Mag Lamp replacement bulb, Woods Lamp replacement bulb set of 4 , or single Woods Lamp globe, brush set for Facial machine, microdermabrasion kit. 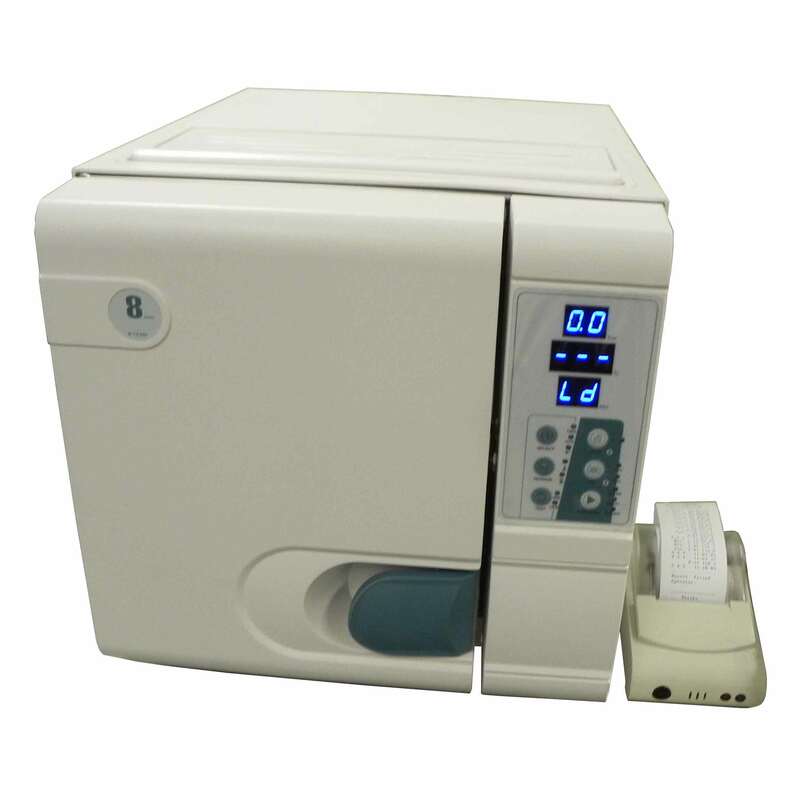 - Paraffin Baths, thermal sauna blankets, Towel Warmers, auto clave Sterilizers, Wax Pots. - Salon Facial Brush machines, Steamers, mag Lamps, Woods Lamps, skin lifting machines. - multi function Beauty Equipment that include features such as high frequency, Galvanic, spray, vacuum, spot remover, ultra sonic, Brush, Steamer, ozone, Woods Lamp, mag Lamp, Hot and cold Massage, diamond Microdermabrasion and skin scrubber. - plus much more for your Beauty. 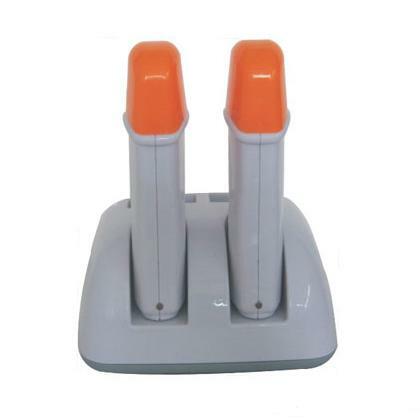 All Electrical items are fitted with Australian standard 3 prong Electric plugs.